NTUCC is a local cluster of 13 congregations and fellowships, including Horizon. The organization proclaims and promotes our covenant of liberal religion by empowering its member congregations through education, collaboration and funding. Our regional team equips our congregations with the effective leadership and training they need to build and nurture strong, dynamic congregations for the 21st century throughout the South. SWUUW supports women through worship, learning, leadership, community and social justice. At the annual conference in February, the organization gathers to address women's issues, explore feminist theology, promote friendships and celebrate the diversities that make us unique women on our individual spiritual paths. 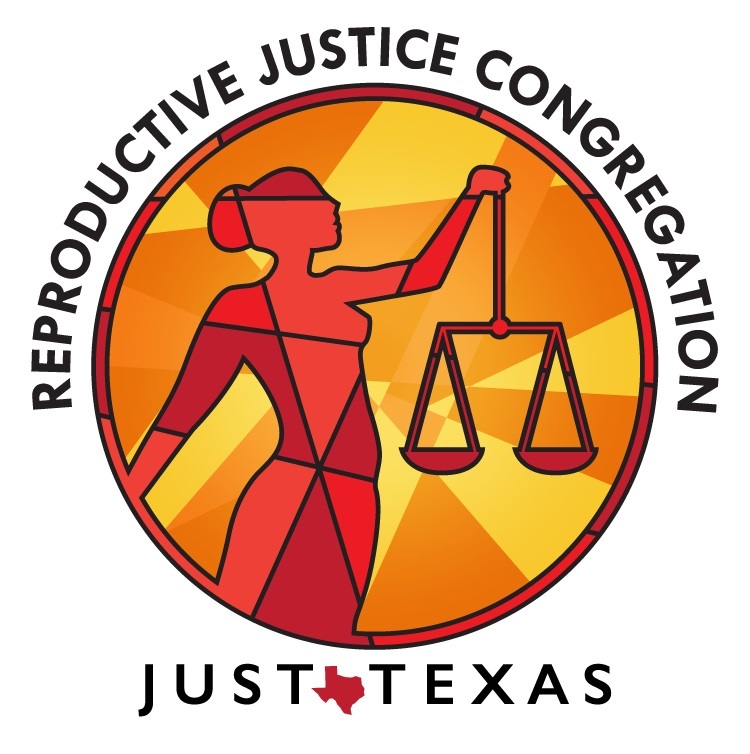 SWUUW aligns itself with the spirit of Welcoming Congregations as depicted by the UUA. All who see themselves as women are welcome. 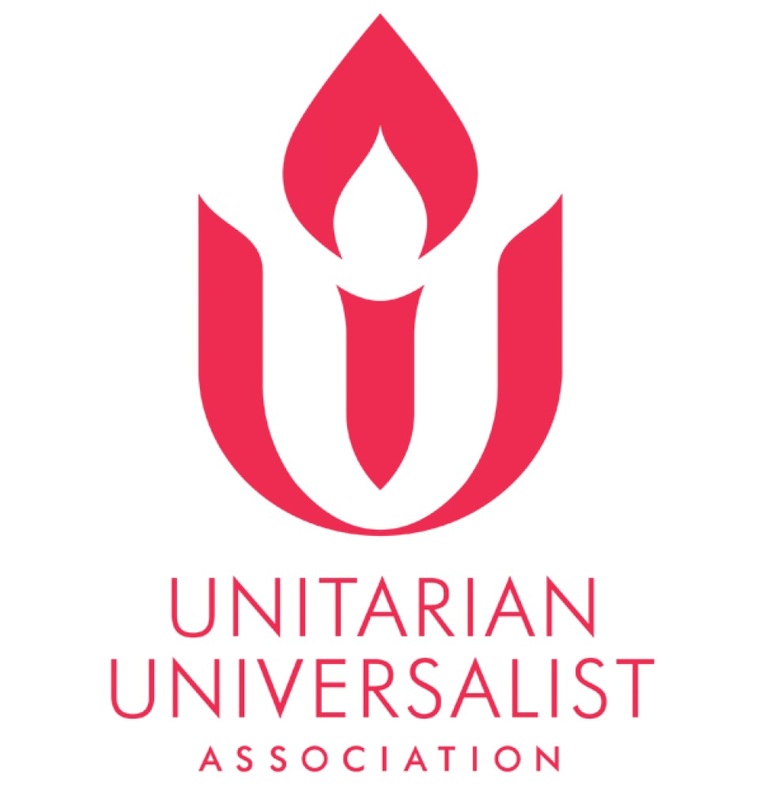 The UUPCC fosters and supports almost 200 congregational partnerships between UU congregations in the United States and Canada with Unitarians and Unitarian Universalists around the world. These relationships are designed to be mutually beneficial, responsibly sustained, and linked by joint and mutual covenants. Horizon UU has a partner relationship with the Unitarian Church of Petrosani, Romania. The Point is a customizable Unitarian Universalist retreat for all ages that is held every summer during the fourth week of July. In five days on the shores of Lake Murray in Oklahoma, The Point offers personal growth, faith renewal, learning opportunities, spiritual practices, community worship, music, excellent cuisine, sustainable practices, social gatherings, outdoor activities, programming for all ages and interests, and an engaging theme speaker. Each day begins with worship and ends with a sunset talk, but how you spend your day is completely up to you! The UUA is an international association of congregations. It is the central organization of for the UU religious movement in the United States and includes 1000+ member congregations. Congregations vote for the leaders of the UUA, who oversee the central staff and resources. 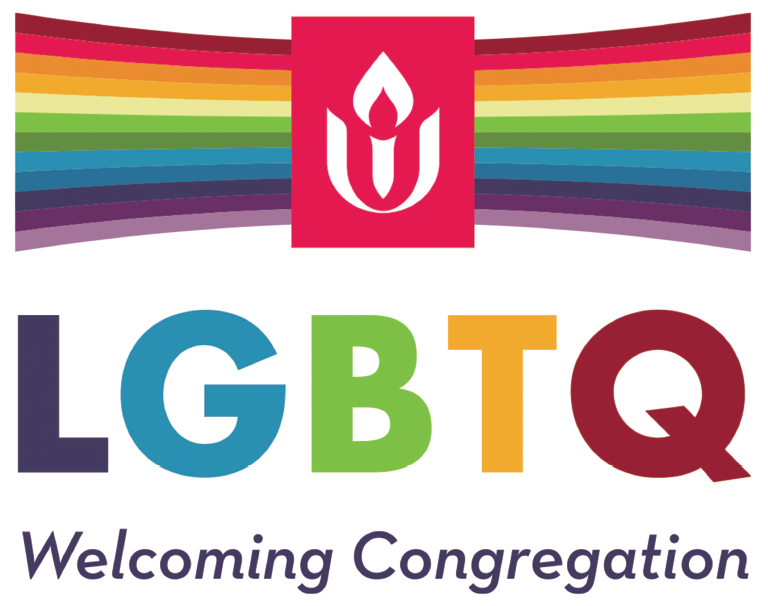 The UUA supports congregations by training ministers, publishing books and the UU World magazine, providing religious education curricula, offering shared services, coordinating social justice activities, and more. The UU-UNO is engaged in international advocacy work at the United Nations based on Unitarian Universalist values. From involvement in the drafting of the Universal Declaration of Human Rights, to leading the faith caucus to establish the International Criminal Court, to overcoming UN apathy about sexual orientation & gender identity issues, the UU-UNO has a long history of providing strong leadership in all aspects of human rights at a policy level through UN consultative status. UbarU is a Unitarian Universalist Camp and Retreat Center in the rugged ranch land of the Hill Country near Kerrville, Texas. It’s mission is to provide a welcoming, peaceful place to gather for spiritual, educational, and recreational purposes in harmony with our Unitarian Universalist Principles and the Land. Camps events are held throughout the year for families and individuals from third grade to adult. Side with Love is an interfaith public advocacy campaign, sponsored by the UUA, to promote respect for the inherent worth and dignity of every person. Activists confront issues of exclusion, oppression, and violence based on identity. With the goal of creating beloved community, the campaign pursues social change through advocacy, public witness, and speaking out in solidarity with those whose lives are publicly demeaned. Core issues of focus include, but are not limited to: LGBTQ equity, immigrant justice, racial justice and intersectional movement building. The UUSC is a nonsectarian human rights organization powered by grassroots collaboration, partnering with those who confront unjust power structures and mobilizing to challenge oppressive policies around the world. The UUSC works anywhere rights are threatened – by natural disasters, armed conflicts, genocide, forced migration, and systematic injustice. For more than 75 years, its innovative approach and measurable contributions have been grounded in the moral belief that all people have inherent power, dignity, and rights.